Sunny Side Up: Your Peppy Vintage Music Playlist is Here! There’s some new (old) sounds coming out of the Vintage Kitchen this weekend. Bah-da-da-dah daaaa… can you hear it?! 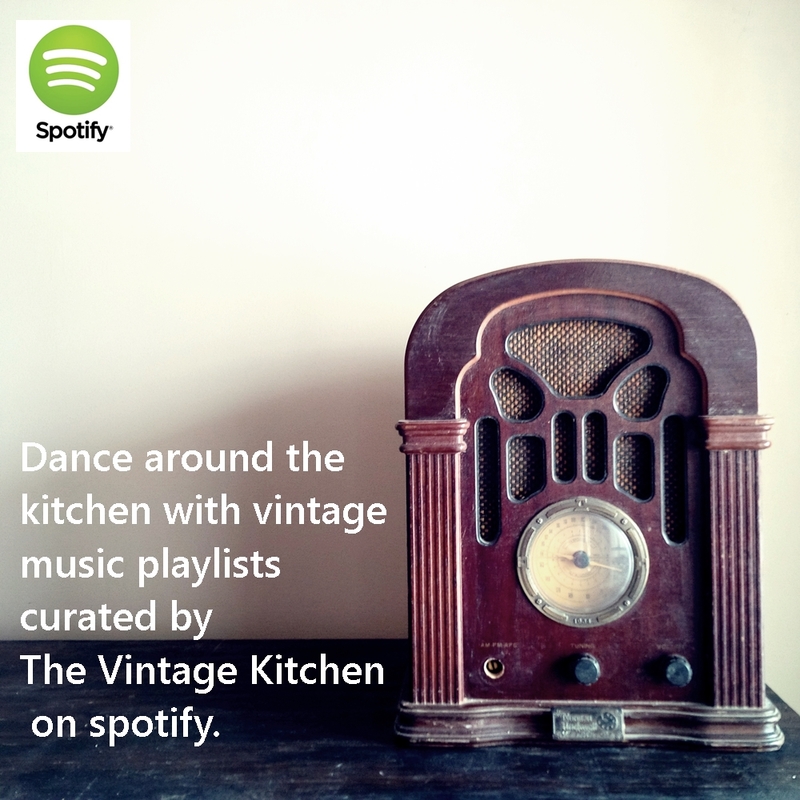 Click on the old radio above or in the right margin and you’ll be magically transported back to the 20th century where you’ll hear a range of music from the 1920’s -1960’s via the Vintage Kitchen playlist on Spotify. Clockwise starting from top left: Louis Armstrong, The DeCastro Sisters, Rosemary Clooney, Perry Como, The Chordettes, Harry James & His Orchestra, Etta James, Elvis, Frank Sinatra, The Andrews Sisters, Eddie Condon and Ella Fitzgerald. 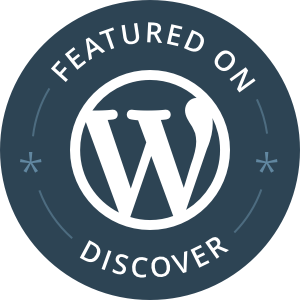 and covers a mix from genres including ragtime, big band, blues and orchestral. Spotify gives you two options as far as listening goes – you can sign up using their player or you can download the playlist to your device and listen wherever you like. More playlists will be debuting soon so stay tuned. In the meantime, if you have any favorites that would be a fun addition to Sunny Side Up please post your request in the comments below and we’ll add it to the playlist. Hi Katherine! Great play list I will use this for sure! Pennsylvania 6500 is an addition I would add to this for sure! 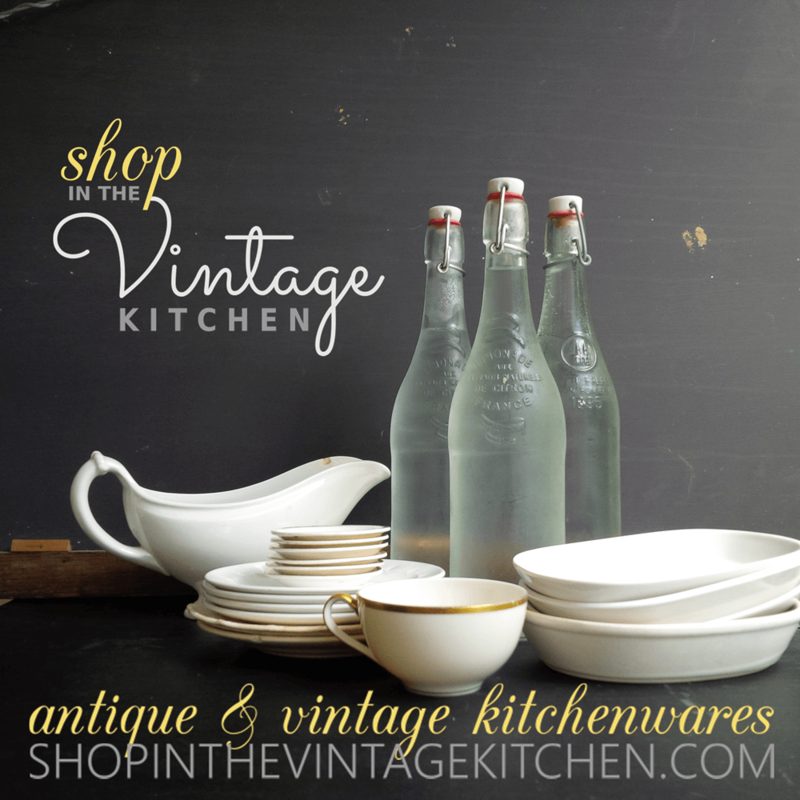 Glen Miller adds so much to the kitchen for me!